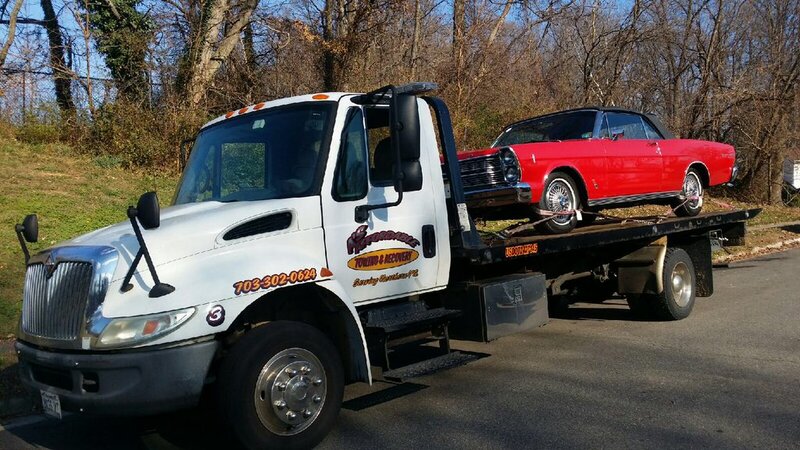 A''s Affordable Towing in Alexandria VA and Virginia Roadside Assistance is a safe, reliable, and friendly towing and roadside service provider serving Northern Virginia. We are prompt to respond to help disabled motorists in Alexandria, Arlington, Springfield, and other parts of Fairfax County, VA. Our rates and dedication to exceptional customer service made us the first choice of many reputable collision repair centers and auto repair shops in the cities of Annandale, Alexandria, Arlington, Burke, Springfield, Centreville, Chantilly, and more. 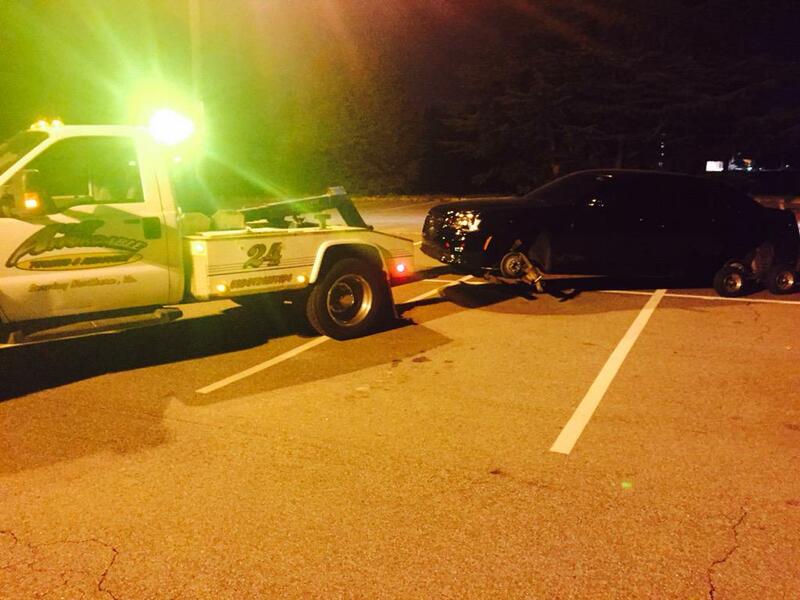 The Staff at A''s Affordable Towing are certified tow truck operators who are proud to maintain a perfect five star rating. 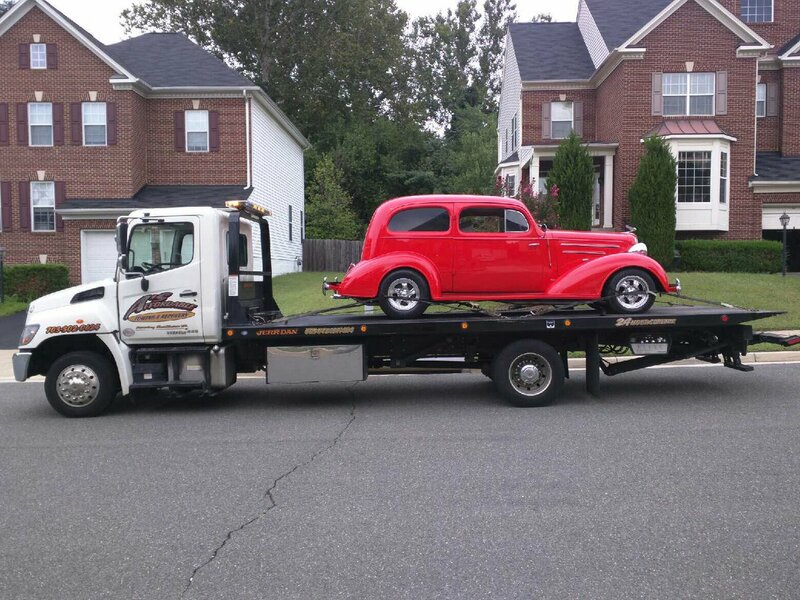 When you need a tow truck in Alexandria VA call on the professionals at A''s Affordable. 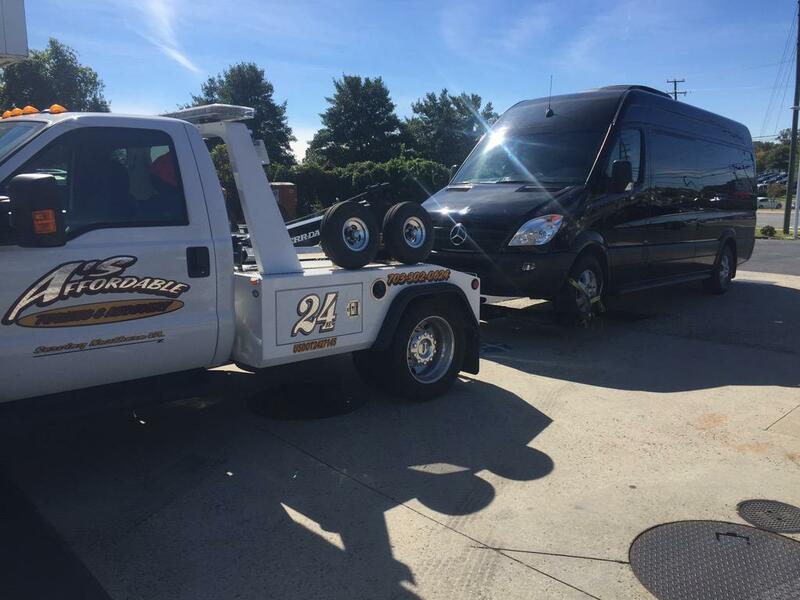 In addition to providing towing in Springfield and throughout the northern part of Virginia, A&apos;s Affordable Towing and Roadside Assistance offers reliable, fast roadside assistance services. With a single call, a member of our team can come out to change a flat tire, jump a dead battery or even get you into your locked vehicle. 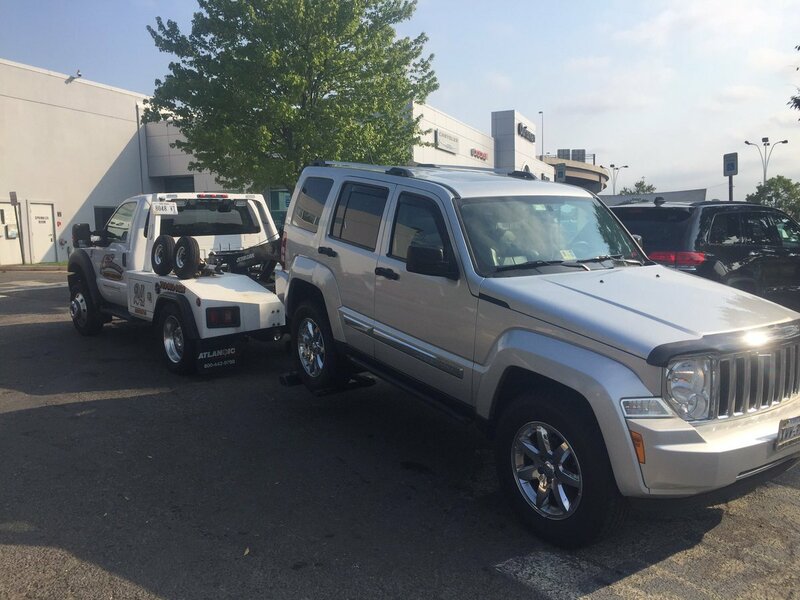 As with our towing services, our roadside assistance services are available 24 hours a day, seven days a week 365 days a year. After all, there&apos;s no telling when you&apos;ll need us!